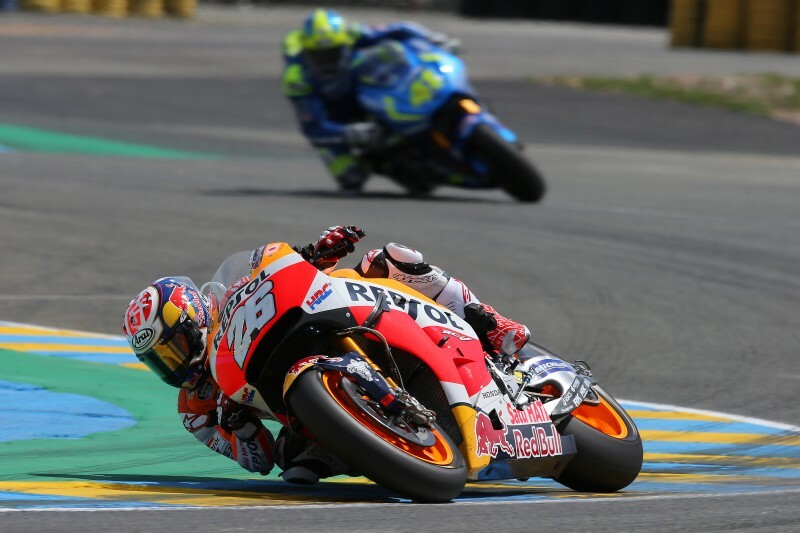 The French GP was a tough race for Dani Pedrosa and Marc Marquez, who nevertheless showed grit and determination to overcome their difficulties and bring home as many points as the situation allowed. 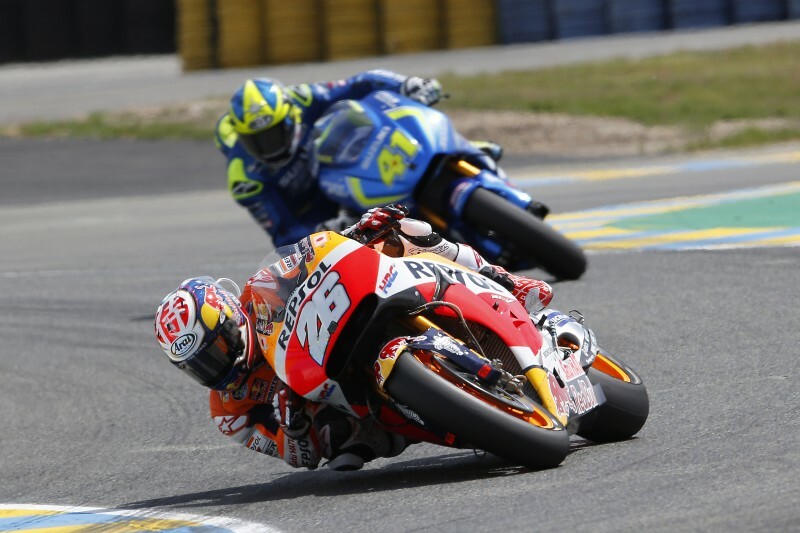 Pedrosa started from 11th on the grid and struggled at the beginning to get a good pace, but remained focused and recovered as much ground as possible. 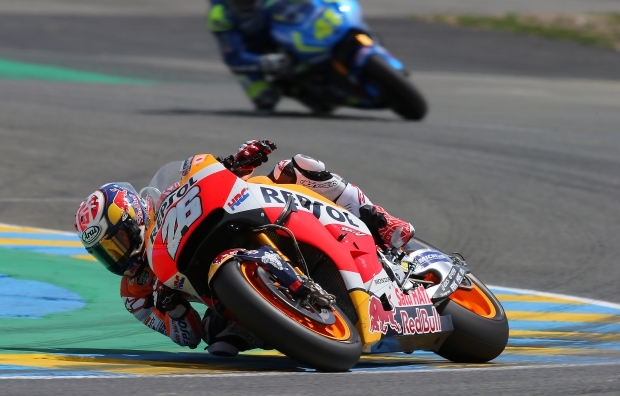 With some assistance also from other riders crashing, he finished in a solid fourth position and earned 13 important points to maintain fourth place in the championship standings. 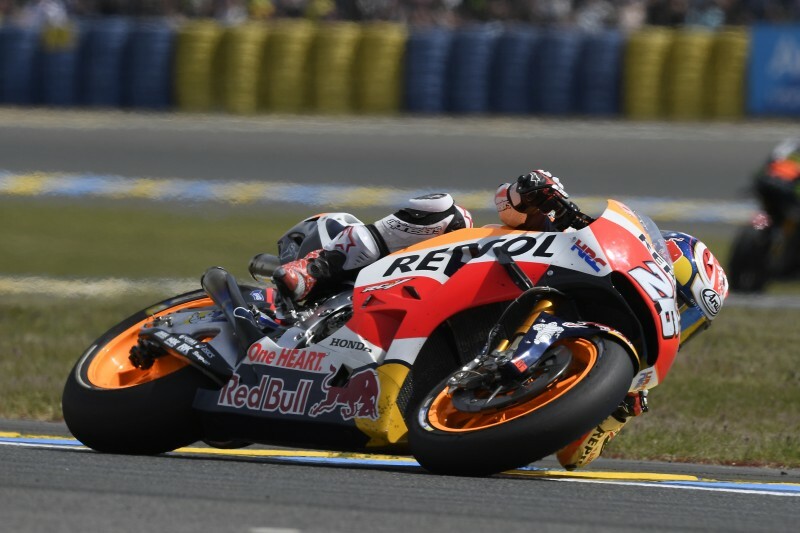 One of the aforementioned crashes unfortunately involved his teammate Marquez on lap 7, while he was fighting for second position with Andrea Dovizioso and Valentino Rossi. 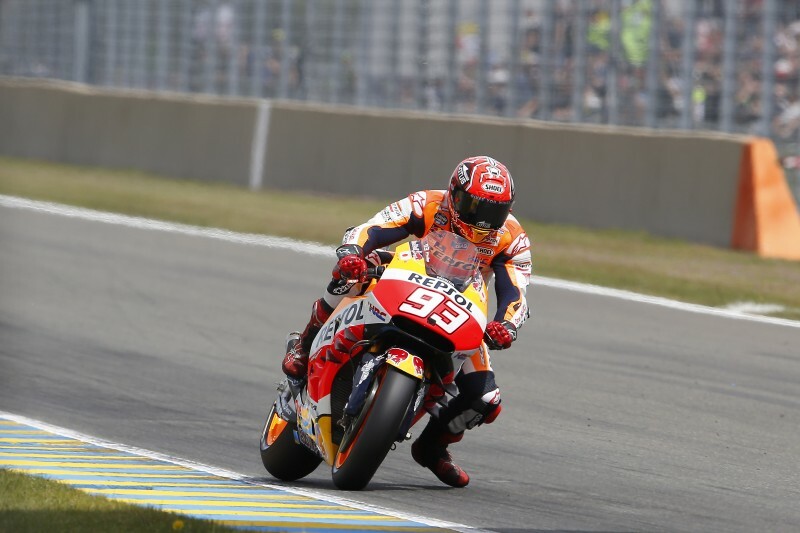 Marc re-joined the race in last place and finished 13th, earning three championship points. 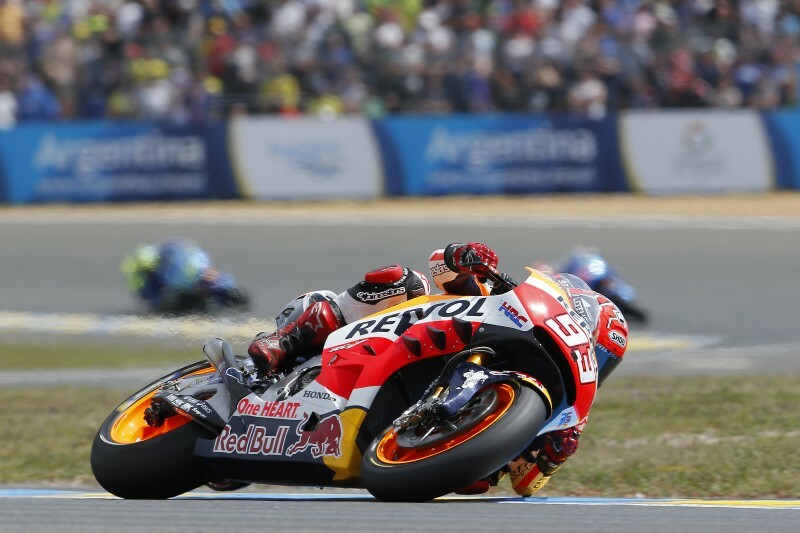 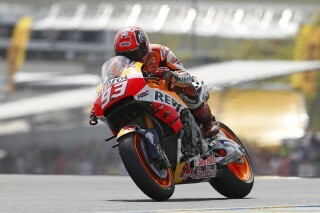 Marc currently lies second in the overall standings, five points down on Jorge Lorenzo. 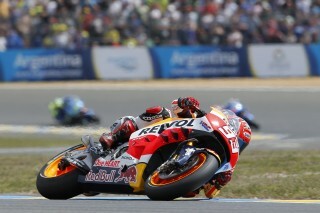 “It was a pity about the crash today. I was having a good race, but these things can happen when you’re at the limit on every lap. 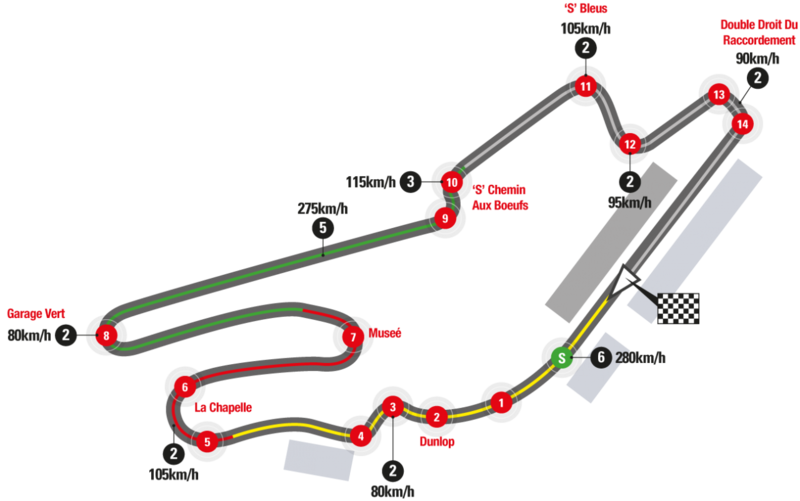 I could have opted for a more conservative race, but here you can end up far back if you do that, so today I had to take risks. In the race I saw that I was losing ground under acceleration, and I had to make that back with my braking. 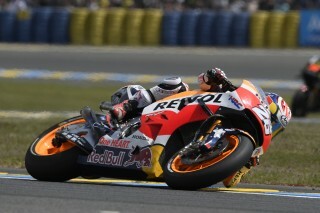 Finally I lost the front and crashed. 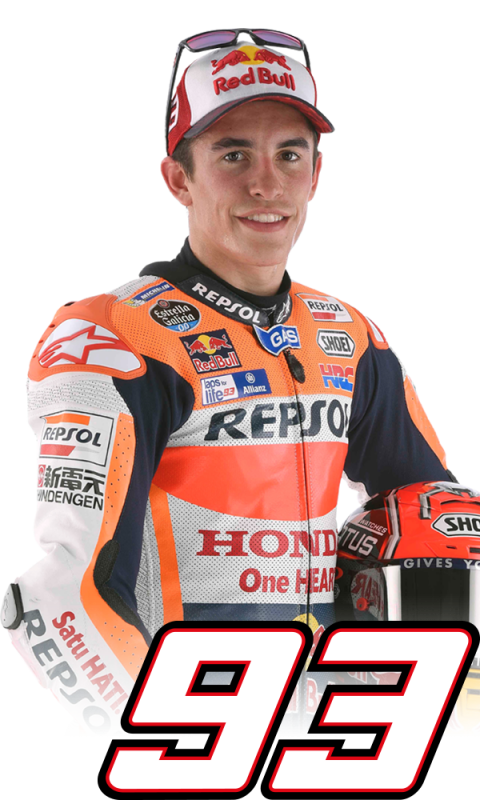 The positive is that I managed to get three points and I’m only five off Jorge Lorenzo in the standings, which isn’t a lot. 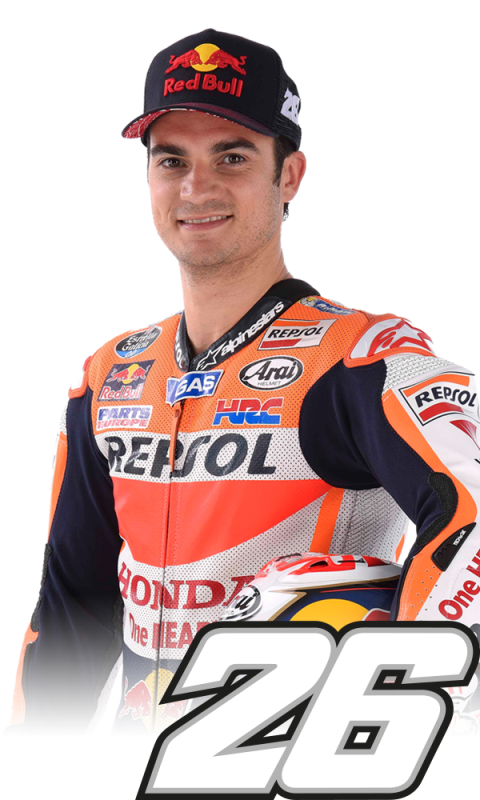 Now we have a run of tracks that we found a little tough last year, but they’re quite different to Jerez and Le Mans, so I hope to be fast and have some good races."